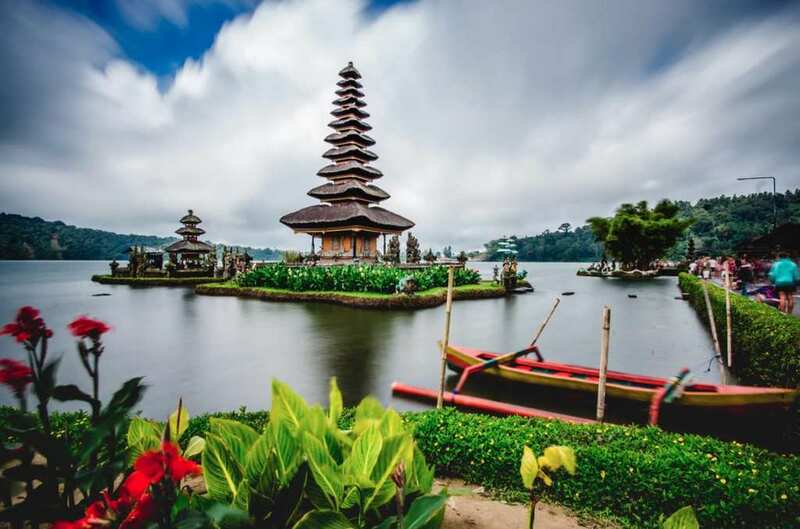 Deep in South Asia, nestled between the Pacific and Indian Oceans is the world’s largest island country – Indonesia. And, if you want to get the true Indonesian experience, you need to pay a visit to the island of Bali. This is considered to be the most popular tourist destination in Indonesia and is definitely a place we would recommend you pay a visit to. As you might have thought, Bali has a huge amount to offer travelers and ticks plenty of boxes, including nightlife and culture. So, the best thing to do to get the proper Balinese experience is to make sure you head to the right places during your time on the island. This is our list of some of the top destinations to see during your trip to Bali. There are plenty of reasons to visit Pura Luhur, not least for the stunning scenery. But, the main thing to keep an eye out for is the stunning Uluwatu Temple. Bali has some of the most majestic scenery and stunning architecture in Asia, and this is one of the great examples of that. Situated on the Bukit Peninsula, this is a majestic and unforgettable temple, in a fantastic area. You can get your cultural injection, but there is also plenty to see aside from the temple as well. Tucked away in the southeast of the island, Sanur Beach is one of the more quiet and peaceful areas of the island. In fact, it has earned the nickname Snore Beach, illustrating how perfect this place is for older travelers. However, don’t think this is a boring destination – there’s plenty to do here, and it’s an important part of Bali to experience. There are several important historical sites here, including the revered Blanjong Temple. This small island just off the mainland of Bali is one of the big undiscovered gems of this stunning island. In fact, this small island can be toured on foot in just a few hours so it would be perfect for a day trip during your vacation. Mushroom Beach is one of the most striking parts of this popular tourist spot, and there are plenty of great opportunities for snorkeling and diving. This is one of the best places to visit if you want to make sure you have a wonderful experience. If you’re looking for a little more luxury, and you have a slightly bigger budget, you definitely need to check out Nusa Dua. This is one of the most pricey and luxurious places in Bali, with plenty of high-end accommodation options. Nusa Dua beach is full of opulence and luxury, and it’s a perfect place for anyone looking to get away and enjoy a romantic trip. If you’re planning something special, like your honeymoon, this is definitely the place to be. Nusa Dua is one of the most stunning destinations in Bali. As you can see, Bali is an island with stunning beauty, cultural heritage, and historical brilliance. It’s an island that’s crying out to be explored, as well as one of the best places in the world for visitors wanting a slice of Asia. 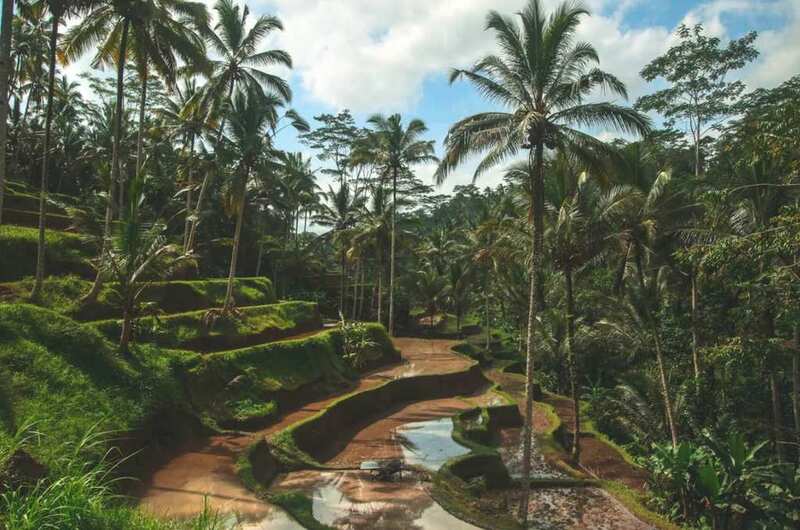 Forget the usual haunts, try to go a little further out, and enjoy some of the lesser-known areas of Bali by checking out these destination ideas.